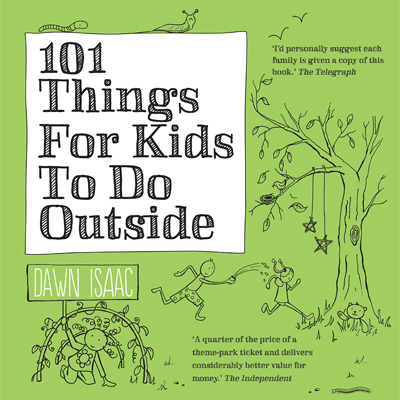 101 Things for Kids To Do Outside written by Dawn Isaac. This book gives many ideas for outdoor adventures. There are ideas for crafts as well as outdoor activities. 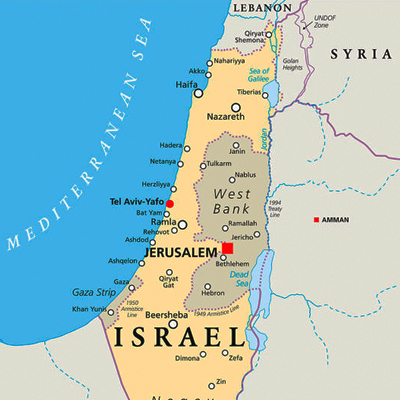 Suitable for primary teachers and teachers of teens. Ages 6 – 12 plus. 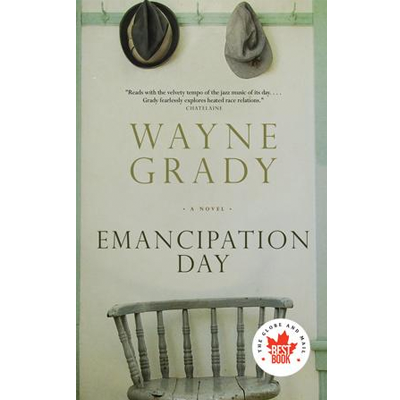 On Display —– Borrow for 3 weeks. 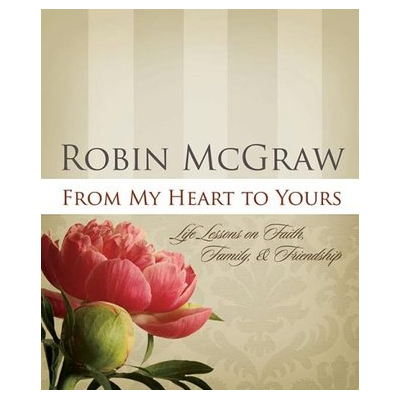 From My Heart to Yours by Robin McGraw Life Lessons on Faith, Family and Friendship. 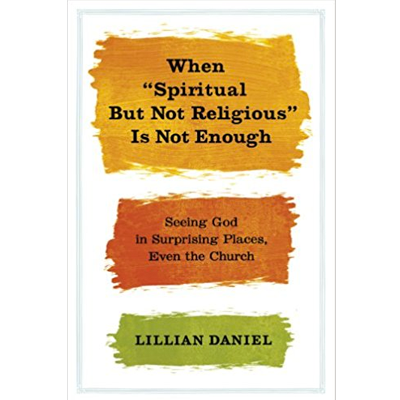 The author, during her lifetime has been blessed to learn simple lessons which she shares in this book. To-day we are honouring all mothers. 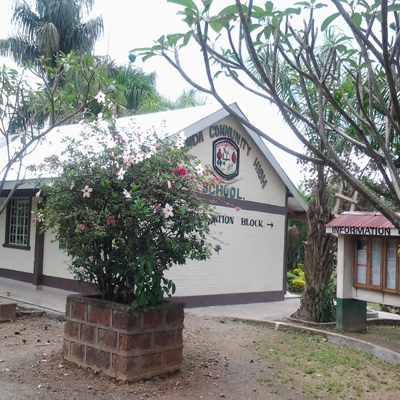 On Display ——– Borrow for 3 weeks.